LP Limited edtion of 345 copies on 180g vinyl. -sealed- - sealed -! Info: One of the most controversial bands of the German Neofolk scene is finally releasing second CD on HauRuck! SPQR. Is this the end of the Neofolk - era or just another page? Let your turntable decide for you! Absolutely BRILLIANT Neofolk Coverversions of tracks you would never have expected to hear in such versions! 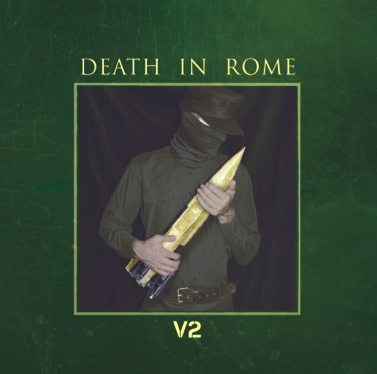 Customer evaluation for "DEATH IN ROME - V2 LP (Lim345) 2018"